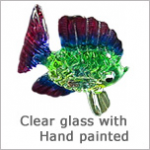 Welcome to the E Store, www.weloveglassblown.com. 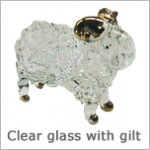 We are delighted to offer the good quality Hand Blown Glass Animals & Glass Animal Figurines for your collection. They could be unique collectibles or beautiful gifts for yourself and your family. 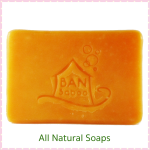 During the special occasion, they could be meaningful souvenirs to your recipients. 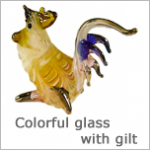 Please take this moment to see our gallery of Blown Glass Animals. 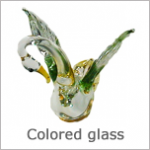 Also, do not miss to choose ONE or more Glass Figurines at your pleasure.